Following up on recent announcements about Nicky Romero and ADE Dance & Brands' So You Think You Can Sync!, we shift focus to the two-man front line, DJ/Producer Armin van Buuren and Producer Benno de Goeij (Rank1), who have been recording and producing together since the ‘90s. 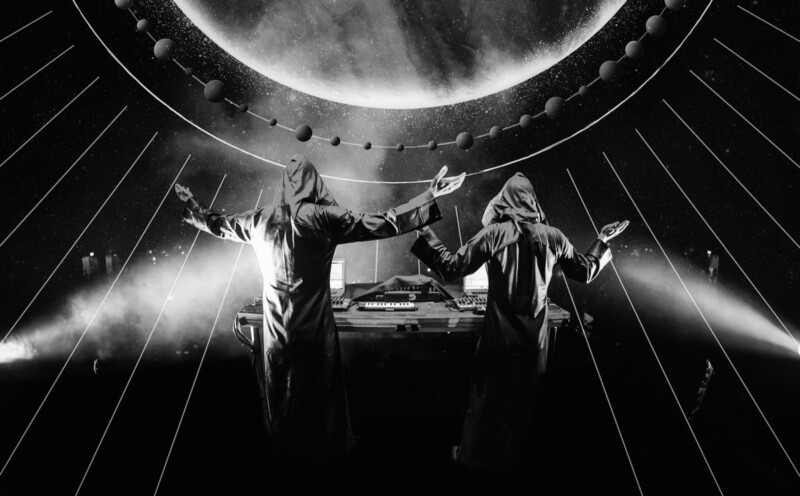 After producing numerous successful albums and a variety of hit singles for Armin van Buuren it was time to form a new group/alter ego called GAIA to captivate the synthesis between old and new and transcend genres. Armin: "Trough out the years we created a variety of synths, beats and loops that were more underground and not always usable for my sound and genre and we always had so much fun exploring different genres we felt it was time to combine this under the name GAIA." GAIA is known for creating dance music that transcends genres and doesn’t shy away from experimenting with sounds from the underground of dance. Their exclusive live performance at ADE - the first one since ADE 2014- will showcase the unique blend of their greatest hits like “Tuvan” and “Crossfire” with unreleased tracks and impeccable visuals that will be mixed as striking and artfully as the music. GAIA tracks may not come in quick succession, and the duos exclusive live performances may not clog up the schedules of innumerable festivals, so don’t miss out on this unique opportunity to see them live and hear the new sounds of GAIA. This event is accessible for ADE Pass holders (limited capacity) and single ticket holders. The ADE Pass is available here (price goes up July 1st), single tickets are available here.